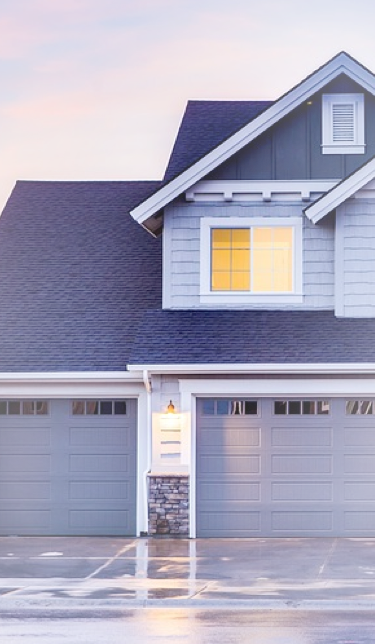 ENGAGING, INTUITIVE AND HIGH-PERFORMING REAL-ESTATE WEBSITE. 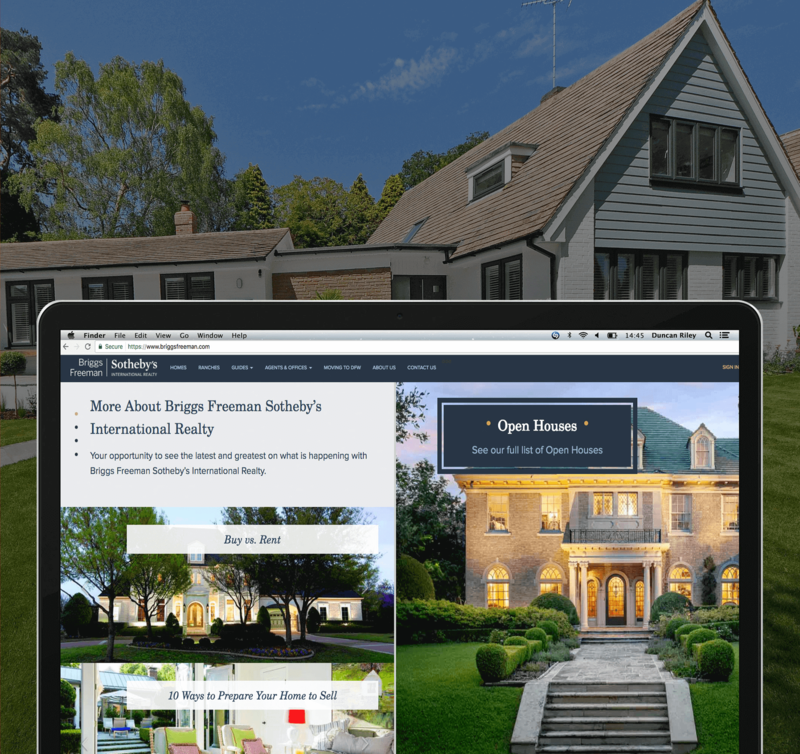 Luxury Real Estate website development was pursued in line with the requirements of the client, Briggs Freeman Sotheby’s International Realty, a leader in the luxury real estate sector in Dallas-Fort Worth, US. The engaging, intuitive and high-performing website runs flamboyantly across devices.